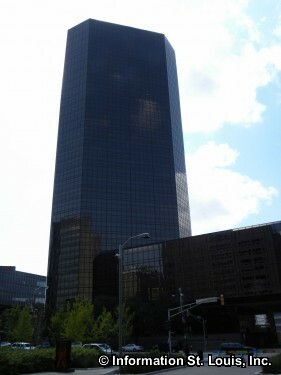 Ralcorp Holdings is headquartered in St Louis Missouri. Originally Ralcorp was the human food part of Ralston Purina, but split from Purina in 1994. Today it manufactures private store brand foods such as frozen and packaged foods, as well as Post Cereal and Ry-Krisp crackers.